Please join us for a technical briefing about the City’s revised urban design guidelines and proposed draft zoning provisions for high-rise buildings. This is an opportunity to learn more about the proposed guidelines, which will be on the agenda at the next meeting of City Council. Nous vous invitons à vous joindre à nous afin d’assister à une séance d’information technique qui portera sur les nouvelles lignes directrices d’esthétique urbaine et les dispositions de zonage provisoires proposées pour les immeubles de grande hauteur. Il s’agira d’une occasion idéale pour en apprendre davantage sur les lignes directrices proposées qui seront inscrites à l’ordre du jour de la prochaine réunion du Conseil municipal. Grow your own food this summer! 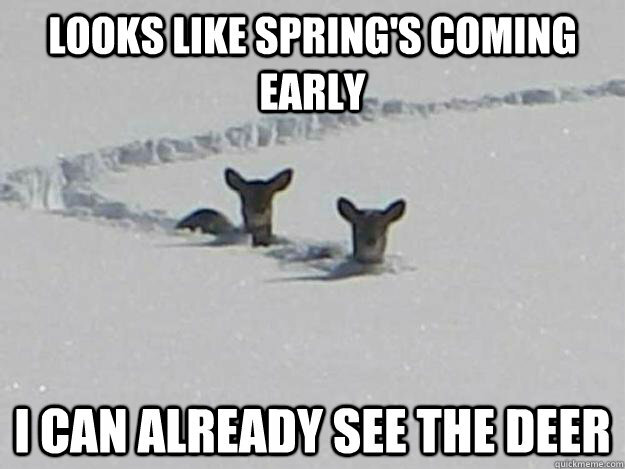 Attention all gardeners. 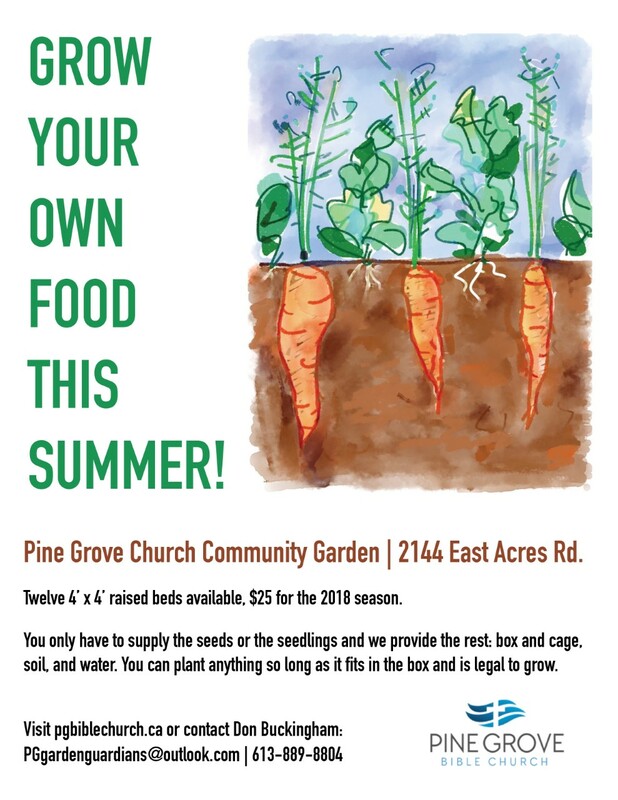 Get your plot in the Pine Grove Church Community Garden (2144 East Acres Rd) for this summer. We have 12 plots available for $25 each for the summer. Each plot is 4′ X 4′ and has a cage lid. Email pggardenguardians@outlook.com to reserve your plot. 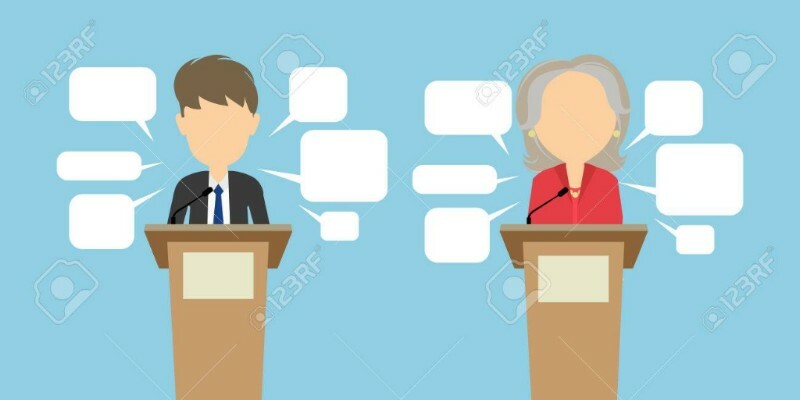 Your BHCA is hosting a debate in our riding! You can ask questions by submitting them at the link below! Location: Colonel By, Cafetorium (2381 Ogilvie Rd, Gloucester, ON)Entry is free to everyone, but we would really appreciate it if you signed up as a member: http://www.bhca.ca/membership/ or made a donation to help cover the costs of this event. 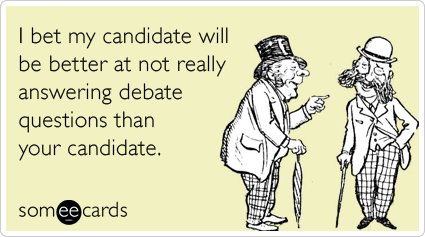 There will also be a BHCA membership sign-up table at the debate. ‘Glad I don’t have to hunt for food, I don’t know where tacos live. DEBATE QUESTION SUBMISSION INFO BELOW! 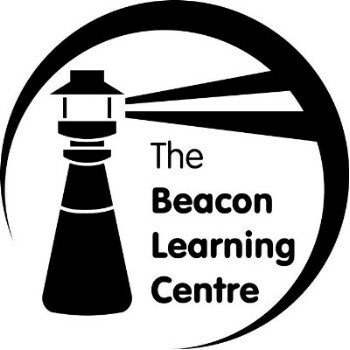 The Beacon Learning Centre invites you to its biggest fundraiser of the year, its Annual Auction! Details: $15 Tickets on sale in the BLC office (2379 Ogilvie Road) Cash or cheque. 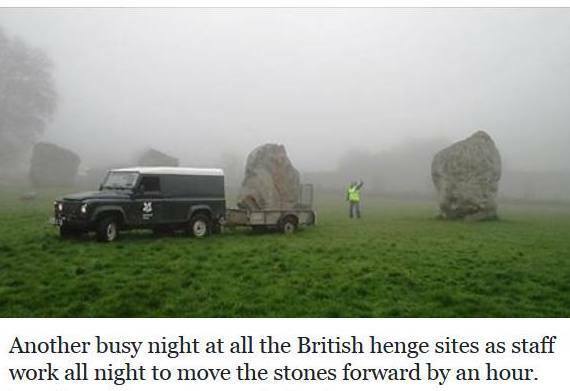 Includes entrance fee and snacks. Cash bar at the venue. Auction donation items greatly appreciated as well. More details to be posted on the BLC Facebook page! Robert Hopkins Family Fun Fair, Sat. May 26 from 10am-2pm! Silent Auction with more than 100 items, gift cards, and activity passes available for bids. We will also be joined by several local businesses including Menchies Frozen Yogurt, Action Martial Arts, Spring Action Trampoline, Rising Stars Academy of Performing Arts, and Councillor Tim Tierney. Don’t miss out on a day of affordable family fun! 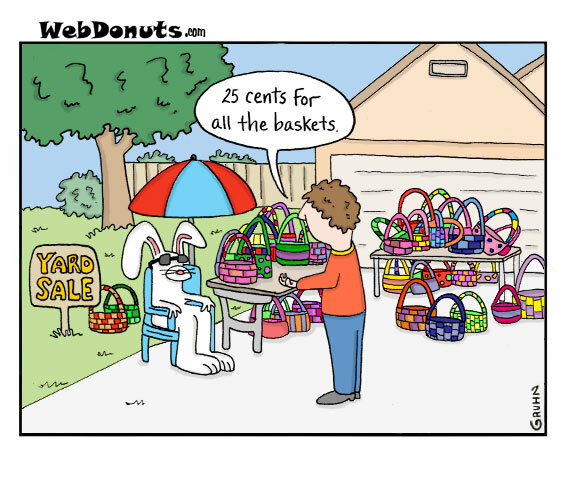 All proceeds go to enriching learning at Robert Hopkins P.S. To volunteer or find out more, please contact Jamie McCallum at rhpcfundraising@gmail.com. Entry is free to everyone, but we would really appreciate it if you signed up as a member: http://www.bhca.ca/membership/ or made a donation to help cover the costs of this event. 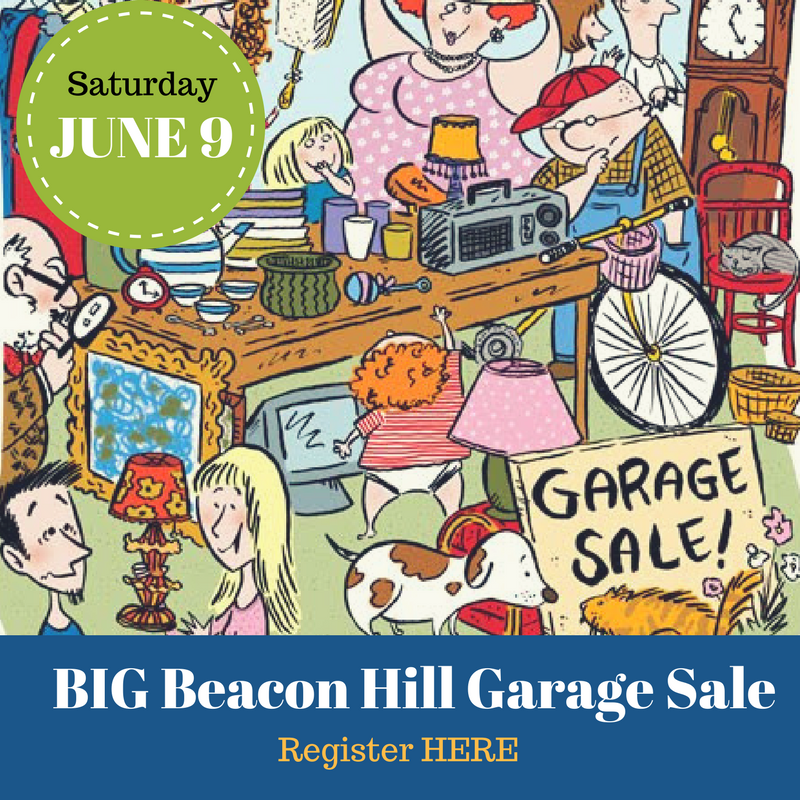 It has come to our attention that one of our Beacon Hill families is in need. Over the last ten years Dan and Linda Bergeron have been searching for answers to the gradual decline of their son Alex’s health. Starting around the age of 12, Alex had been dealing with an unexplained illness and pain. 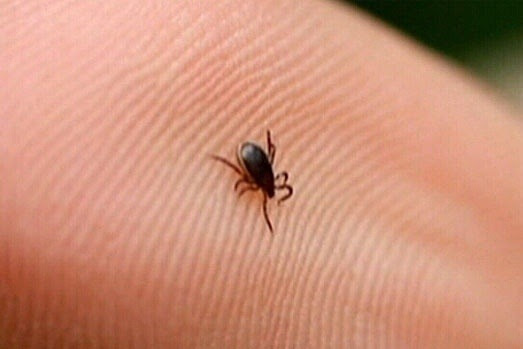 After misdiagnoses and paying for costly medication hoping for some relief, they have found a doctor that determined Alex, now 23, has Lyme disease and other infections associated with Lyme. Because Alex has gone so long undiagnosed, treatment in Canada is no longer possible. It has been determined the best course for treatment is in Plattsburgh, NY. A gofundme page has been created to help the family with this costly treatment in the US. Any help from the Community is appreciated. We need your expertise! It is well known that the GEFC’s mission is to collect, purchase, and distribute food for needy persons in North Gloucester, and we do that for over 2,000 people every month! But did you know that, according to our Mission Statement, it is also to support and encourage discussion on reform and social change that would eliminate the need for emergency food assistance? In order to develop a clearer picture of the food situation in our community, we are embarking on a community food assessment”. A series of community dialogues, called “Where’s the Food” will be held in the next few weeks. 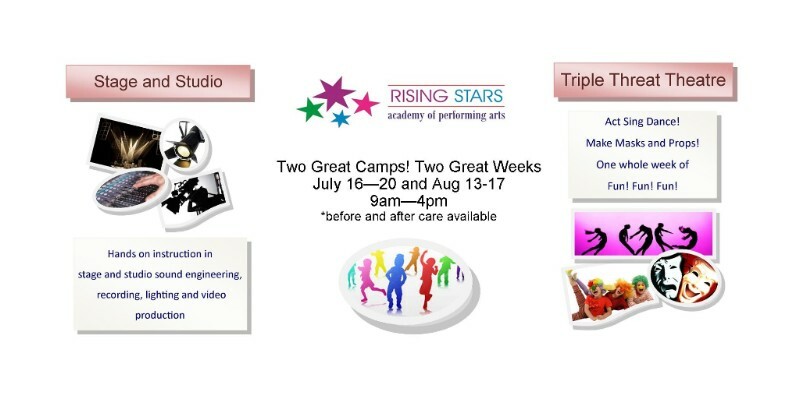 This is a special invitation for you to participate in one of the sessions! Together we will highlight what our community is doing well, and identify ways that we can take action to enhance food services and resources that are available. And YES! 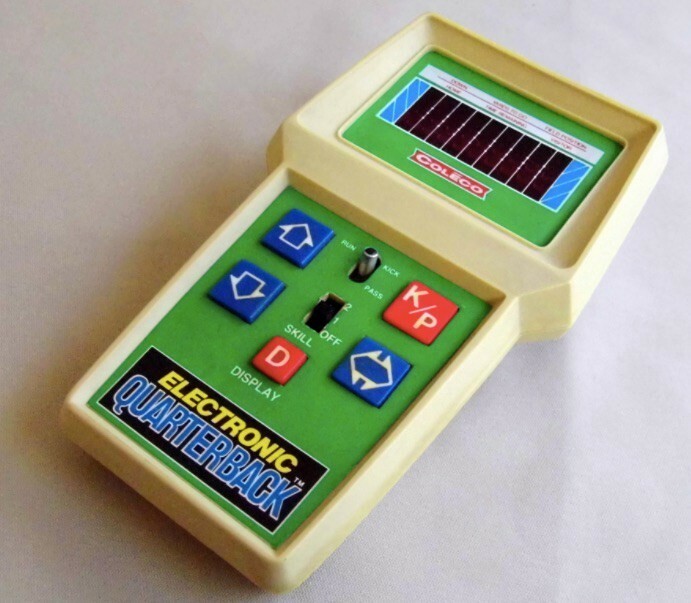 They have Tron! 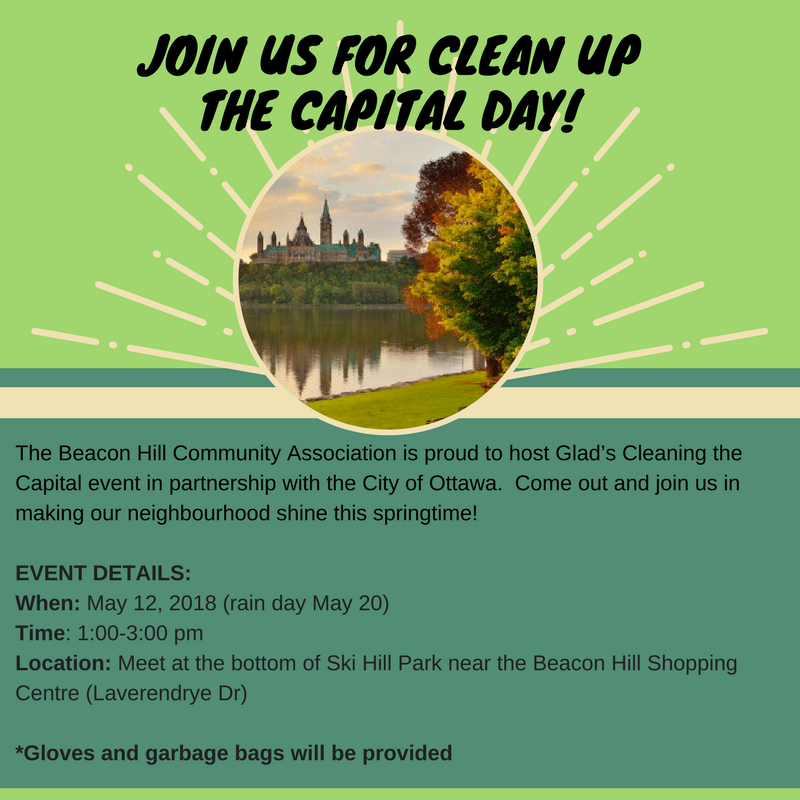 The Beacon Hill Community Association is proud to host Glad’s Cleaning the Capital event in partnership with the City of Ottawa. Come out and join us in making our neighbourhood shine this springtime! This year, Beacon Learning Centre is fundraising with Rainbarrel.ca! Please consider purchasing a Rain Barrel for your house or cottage – a portion of the sales will go to BLC. 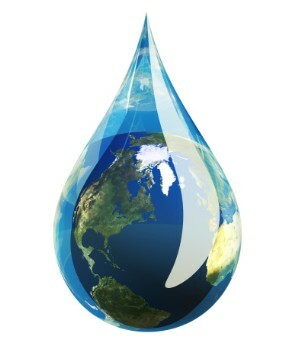 Did you know that Rain Barrels are a great way to conserve water while reducing run-off pollution? Rain Barrels can also prevent ponding and flooding in your yard. We have seen a tremendous boost in physical activity among residents via the use of the Shefford Road Multi-Use Pathway since it opened at the end of last year. Whether it is walking to the dog park, cycling to the river, or going for a jog, I am very happy to see it being enjoyed by everyone. Have a look at the diagram below, as we are about to do it again along Ogilvie Road. It has been a long time coming, so believe me when say that I am very excited that we will be benefitting from more pedestrian and cyclist infrastructure with the Ogilvie multi-use pathway construction getting underway in August 2018. I recently had the opportunity to meet with planning staff to go over the development of the pathway, and I can honestly say that once completed, it will be a safe and secure addition for all residents of the community. The Green Ontario Fund is re-running the very popular GreenON Installations program. This program enables homeowners and renters to participate in a program which installs a free smart thermostat and conducts a home energy review of your house. If the program is of interest to you, apply as soon as possible as this program is available only for a limited time and there are a limited number of thermostats available. 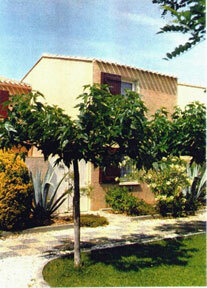 300 m from a fine sandy beach, 60 km from Spain. Near the Pyrénées Mountains. Close to vineyards. 2 bedrooms (max. 6 people). Kitchen & bathroom fully renovated. Private patio & parking. L’Association communautaire de Beacon Hill est fière d’organiser l’événement le Grand ménage de la capitale GLAD en partenariat avec la Ville d’Ottawa. Venez nous rejoindre pour faire resplendir notre quartier ce printemps! Tentes et BBQ offerts gratuitement par le conseiller Tim Tierney Attendez! Quoi? Des hot-dogs? Youpi ! Notre conseiller municipal, Tim Tierney, sera présent pour distribuer des hot-dogs gratuits (jusqu’à épuisement des stocks) à tous ceux et celles qui souhaitent participer à notre journée de Grand ménage de la capitale ! Cette année, le Beacon Learning Centre recueille des fonds avec Rainbarrel.ca! Veuillez envisager d’acheter une citerne pluviale pour votre maison ou votre chalet – une partie des ventes reviendra au BLC. Saviez-vous que les citernes pluviales sont un excellent moyen de conserver l’eau tout en réduisant la pollution par ruissellement? Les citernes pluviales peuvent également empêcher l’engorgement et les inondations dans votre cour. Votre Association organise un débat dans notre circonscription! L’entrée est gratuite pour tout le monde, mais nous vous serions reconnaissants de vous inscrire en tant que membre http://www.bhca.ca/membership/ ou de faire un don pour aider à couvrir les frais de cet événement. Il y aura également une table d’inscription des membres à la BHCA lors du débat. Encore une fois, votre Association communautaire de Beacon Hill tiendra la Grande Vente de garage de Beacon Hill (GVGBH), durant laquelle vous pourrez vendre vos vieux trucs, trouver quelques bonnes aubaines et participer ensuite à la journée don-débarras de la Ville d’Ottawa. Nous ferons la publicité pour vous, alors inscrivez-vous ici. Dites-le à vos amis et à vos voisins et nous vous mettrons sur notre carte de la GVGBH ! Nous avons constaté une augmentation considérable de l’activité physique chez les résidents grâce à l’utilisation du sentier à usages multiples du chemin Shefford depuis son ouverture à la fin de l’année dernière. Que ce soit à pied jusqu’au parc canin, à vélo jusqu’à la rivière ou pour faire du jogging, je suis très heureux de voir qu’il est apprécié par tout le monde. Jetez un coup d’œil au diagramme ci-dessous, car nous sommes sur le point de le refaire le long du chemin Ogilvie. L’attente a été longue, alors croyez-moi quand je vous dis que je suis très enthousiaste à l’idée que nous puissions tous bénéficier d’infrastructures supplémentaires pour les piétons et les cyclistes avec l’aménagement du sentier polyvalent du chemin Ogilvie, qui débutera en août 2018. J’ai récemment rencontré le personnel de planification pour passer le projet en revue, et je peux dire en toute sincérité qu’il s’agira d’un ajout sécuritaire pour tous les résidents. Le Fonds pour un Ontario vert reprend le très populaire Programme d’installation Ontario vert. 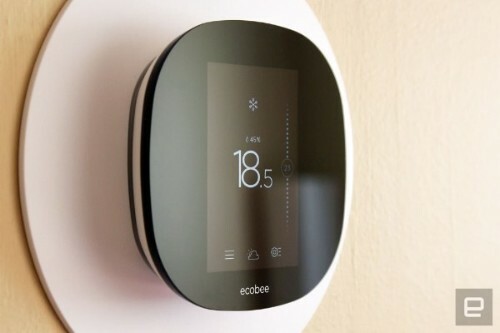 Ce programme permet aux propriétaires et aux locataires de participer à un programme qui installe sans frais un thermostat intelligent et effectue une évaluation énergétique de votre habitation. 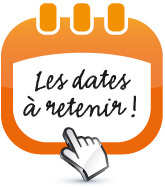 Si le programme vous intéresse, faites votre demande le plus tôt possible car ce programme n’est disponible que pour une durée limitée et il y a un nombre limité de thermostats disponibles. Nous avons un moyen facile pour vous d’afficher votre article sur notre site Web communautaire, ainsi que dans notre bulletin mensuel. Il vous suffit d’avoir le texte de votre article et, si vous le souhaitez, vous pouvez télécharger une image (600×600). Nous examinerons votre proposition et, si elle est approuvée, nous la publierons sur notre site Web, sur Twitter et dans notre prochain bulletin.